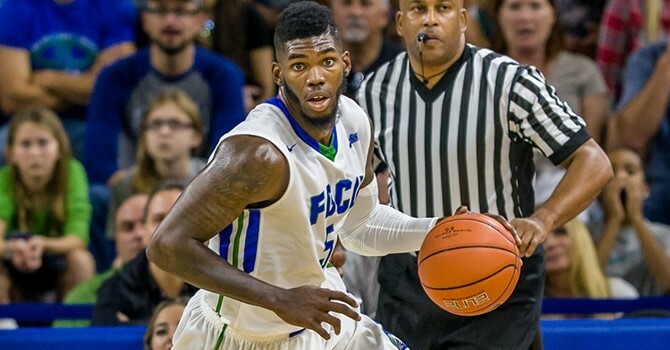 FORT MYERS, Fla. – The FGCU basketball team pulled away late to beat Jacksonville, 81-63 in the Atlantic Sun Tournament. The Eagles will host USC Upstate on Thursday night. FGCU beat the Spartans in both meetings during the regular season.